A bad oxygen sensor is not good news for your car's engine or your pocket. The job of the O2 sensors on your car are to monitor in real time the gases coming out through the exhaust. If one or more of the oxygen sensors are faulty, then you are going to get the classic symptoms of an engine that is running too rich or too lean. Top of the list will be poor fuel economy and decreased performance. What Is An Oxygen (O2) Sensor? How Do You Diagnose A Bad Or Failing Oxygen Sensor? 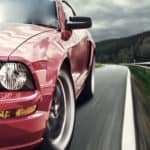 IMPORTANT: Throughout this article, the term “oxygen sensor” (O2 sensor) will be used regarding the component responsible for reporting to the ECU if the exhaust gases have excess fuel (rich condition) or excess air (lean condition). Formally speaking, on modern vehicles this type of sensor is called air/fuel ratio (A/F sensor or AFR). This sensor has the same function as the old-tech oxygen sensor, and that’s why is commonly known as an oxygen sensor as well. 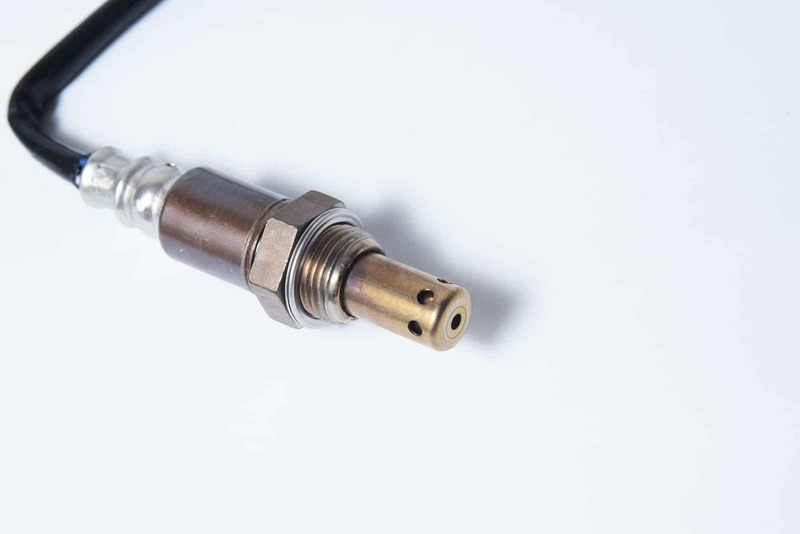 The Oxygen Sensor (also known as the O2 sensor) is one of the main components of the emission system. 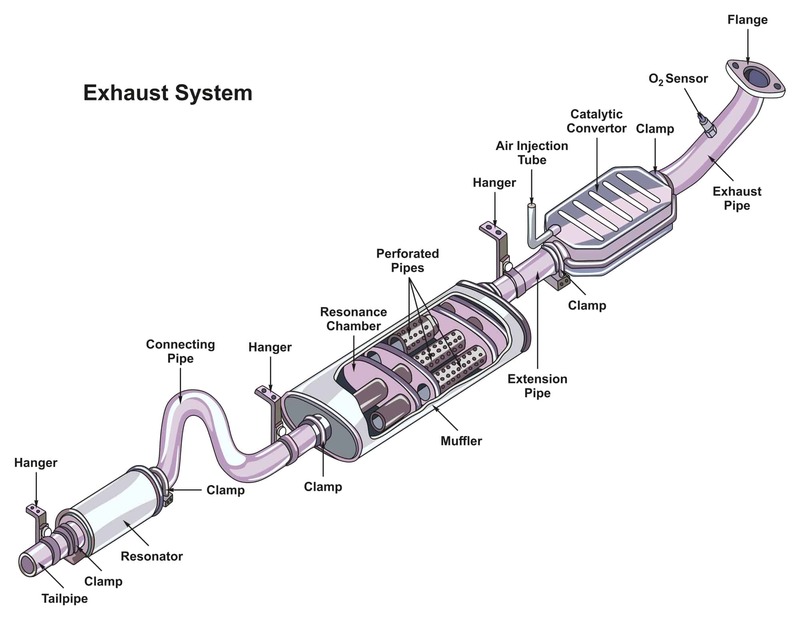 Its job is to report, in real time, the exhaust gases mixture condition (rich or lean). This information is used by the ECU to perform corrections in the amount of fuel delivered to achieve the stoichiometric ratio consisting of 14.7 parts of air per each part of fuel. A deteriorated or faulty O2 sensor will have a direct impact on engine emissions and performance because the ECU will not have any feedback information concerning combustion results. Depending on the year and maker of the vehicle you may find different types of oxygen sensors. From the old-style “classic” oxygen sensors to modern era 'wideband' AFR sensors. Most designs (old and new) are based on Zirconia sensors, where an electrochemical process is responsible for measuring the oxygen concentration. Most similarities end there. Modern wideband O2 sensors are capable of reporting the exact amount of oxygen content in the exhaust, not only if the mixture is rich or lean. The real-time feedback from the oxygen sensor gives the ECU the ability to adapt the fuel delivery quickly and efficiently under any driving condition. Oxygen sensors also include a heater element. This helps the sensor core reach its operating temperature faster and hence start transmitting accurate information to the ECU as soon as possible. The heater circuit is controlled and constantly monitored by the ECU, that way it ensures everything is working as expected. 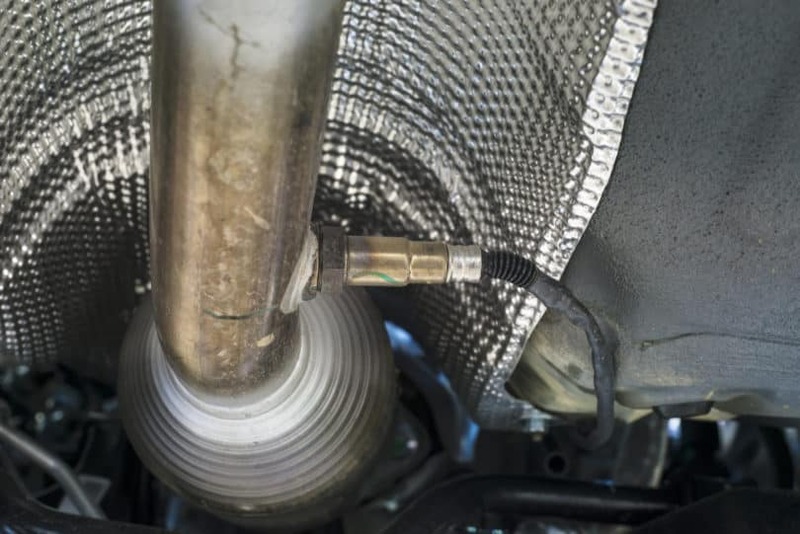 Oxygen sensors located before the catalytic converter are known as upstream sensors, while O2 sensors located after the catalytic converter are called downstream sensors. Upstream sensors are usually more sophisticated because their role is to report to the ECU the oxygen concentration. Conversely, the downstream sensors main function is in helping the ECU to determine the catalytic condition. Although all sensors are based on the same zirconia technology, but manufacturers implement the principles in different ways. That’s why it is highly advisable to find a reliable source of information regarding the specific wiring diagram for your vehicle before starting any diagnostic process. Due to its crucial role in monitoring emissions, expect the CEL lit after few driving cycles with a damaged O2 sensor. Without proper information coming from the O2 sensor, the ECU won’t operate efficiently and a noticeable decrease in fuel economy will be evident. Depending on the vehicle year and maker the ECU may not compensate for this failure during idle. This might cause a rough idle or even an engine dying occasionally while idling. This is usually caused by the wrong amount of fuel entering each cylinder. A bad oxygen sensor will make it hard for the ECU to adjust for the necessary amount of fuel during sudden acceleration. This can be because of the O2 sensor constantly running in “open loop mode”. 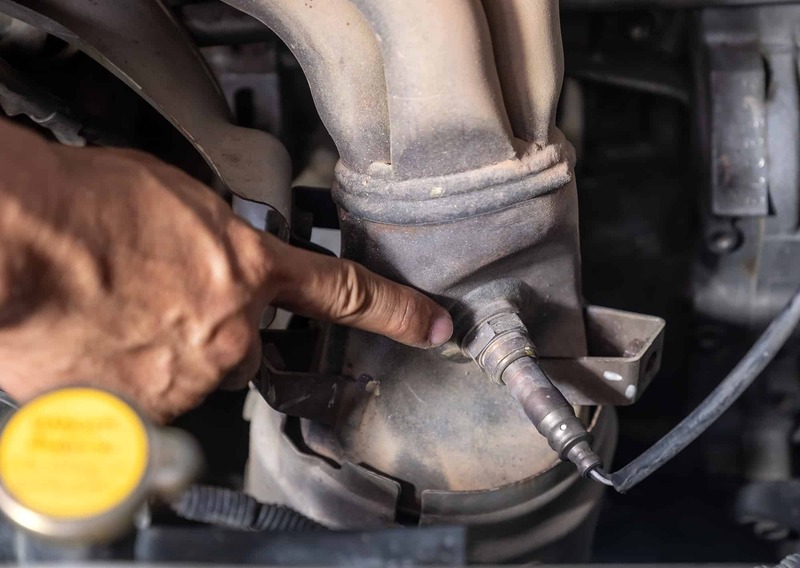 A faulty oxygen sensor will increase all emissions which could be a problem if you live in an area with smog checks or vehicle emissions testing. The failure to deliver the exact amount of fuel to the engine will cause a noticeable gas smell coming from your exhaust pipe. A professional grade automotive scanner with live data graphing capabilities is not essential for testing the O2 sensor but certainly would speed up the process no matter what type of sensor is installed. IMPORTANT: The following tests assume the O2 sensor harness is already unplugged, refer to “how to replace” section if you have any doubt. > Sensor wiring: perform a meticulous visual inspection of O2 sensor wiring. Look for burnt, damaged, corroded or deteriorated wires. Pay special attention to possible shorts to ground or open circuits produced by a faulty insulation. > Sensor harness connector: similar than before, perform an exhaustive visual inspection of O2 sensor connector. Ensure the ignition key is switched off and unplug the O2 sensor harness connector. Look for bent terminal pins, loosely connections, corrosion or any other possible indication of a bad connection. > Supply voltage: as explained in this article, the O2 sensor uses a heater element. The heater uses a 12V supply voltage to power itself. Without this power line, the O2 would not perform as intended. Refer to the proper wiring diagram and identify the terminal corresponding to the +12V line. To measure the supply voltage, you will need to enter in KOEO mode (Key On Engine Off) and turn the digital multimeter dial to “voltage” test mode. Now place one multimeter probe in a known ground (battery negative is a good one) and the other probe tip in the terminal of the O2 sensor wiring harness corresponding to the +12V supply. If the measured value is below 95% of the battery voltage then you will need to check the entire line from the O2 harness all the way to the ECU itself. > Ground test: enter in KOEO mode (Key On Engine Off) turn the digital multimeter dial to “voltage” test mode and place one probe tip on the O2 harness terminal corresponding to the supply voltage and the other on the terminal that should be the ground. Ideally, the voltage would be the same value as the previous test, if the difference is greater than 10% then you will need to check electrical resistance and continuity of the ground line from the O2 harness all the way down to the ECU. Optional tools: a professional automotive diagnostic scanner with live data graphing ability. > Upstream Oxygen Sensor live test: using an automotive diagnostic scanner you can perform upstream O2 “live test”. First, enter in KOEO mode and lock the upstream O2 sensor data on the display. Depending on your vehicle and scan tool maker you may have several items to check. Focus on the O2 voltage output. Once you are ready, start the engine to enter KOER mode. If your scan tool has a graphing ability turn it on. Graph engine RPM and O2 output simultaneously. Accelerate the engine to 2000 RPM. You should see the voltage varying during acceleration and then stabilize. Decelerate to idle. You should see the opposite variation in the O2 output. Repeat the procedure several times. On “V-type” engines compare the results between banks. Some manufacturers include special tests for the O2 sensors. Follow on-screen instructions to complete those tests. Please notice that oxygen sensor output is completely different between wideband models and narrowband models, refer to the appropriate OEM literature to determine their expected behavior. > Downstream Oxygen Sensor live test: using an automotive diagnostic scanner you can perform downstream O2 “live test”. First, enter in KOEO mode and lock the O2 sensor data on the display. Depending on your vehicle and scan tool maker you may have several items to check. Focus on the downstream O2 voltage output. Once you are ready, start the engine to enter KOER mode. If your scan tool has a graphing ability turn it on. Graph engine RPM and O2 output simultaneously. Accelerate the engine to 2000 RPM. You should see the voltage fairly stable. Decelerate to idle. You should not see much variation in the O2 output. Repeat the procedure several times. If the downstream output closely resembles the upstream oxygen sensor output then you may have a bad catalytic converter. Some manufacturers include special tests for the O2 sensors. Follow on-screen instructions to complete those tests. The O2 sensor is usually located near the catalytic converter inlet (upstream sensor) or close to the catalytic converter outlet (downstream sensor). > Preliminary steps: ensure the ignition switch is off and then disconnect the vehicle battery. Detaching the negative terminal is usually enough. > Remove O2 sensor connector: this step may be tricky in some models. Generally speaking, the connector has a plastic tab that you should push down while you pull out the harness. But in many cases, there is a small security clip (sometimes plastic, sometimes metallic) that must be removed first using an adequate screwdriver. > Remove O2 sensor: to remove the oxygen sensor you will need a special wrench, refer to your vehicle OEM information for details about the right size. This wrench is designed to ease your work not only with the sensor’s cable but for the challenge that represents loosening the sensor when it’s stuck. > Install the new O2 sensor: retire the old sensor and then install the new one. Double check that you’re using the adequate part number. Most sensors come with a special grease intended to be used on its threads. Don’t forget to use this compound, it will prevent the sensor from “soldering” to the exhaust pipe. > Reconnect sensor and battery: once you are done, reconnect the sensor (don’t forget security clips) and then the battery terminal.